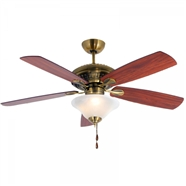 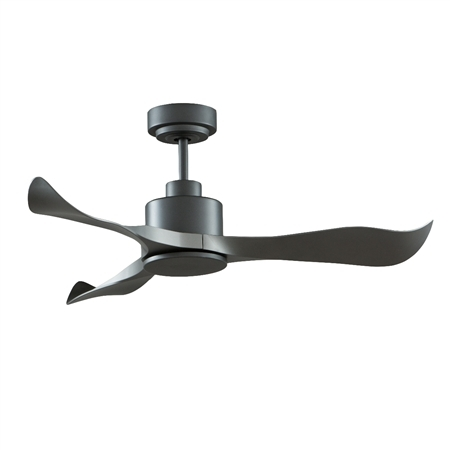 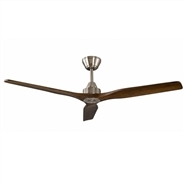 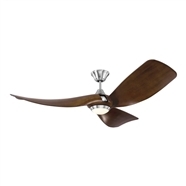 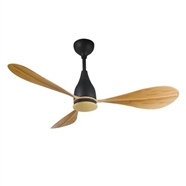 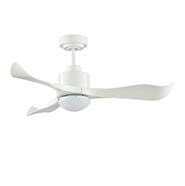 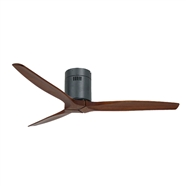 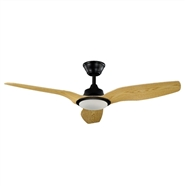 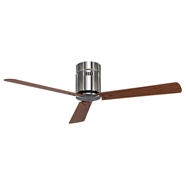 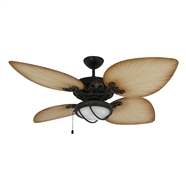 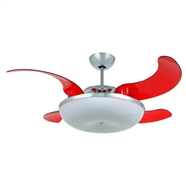 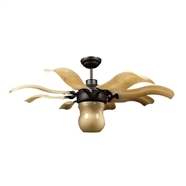 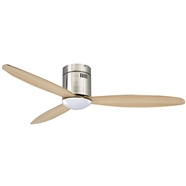 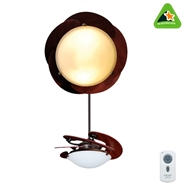 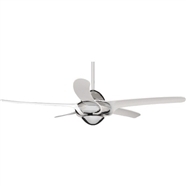 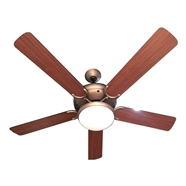 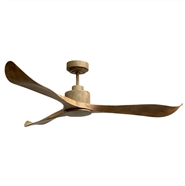 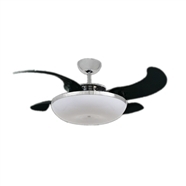 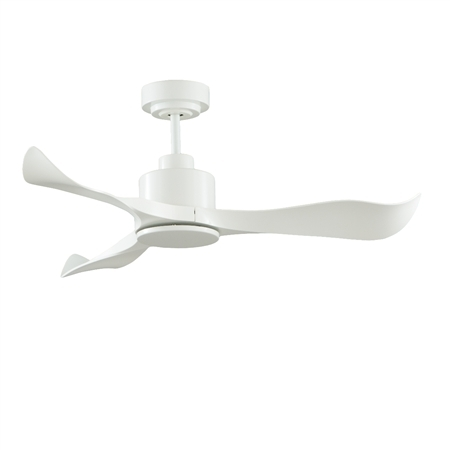 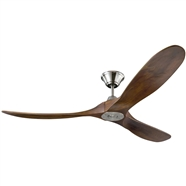 Royal Slice Ceiling fan have 3 blades makes from high level ABS plastic which was designed morden. 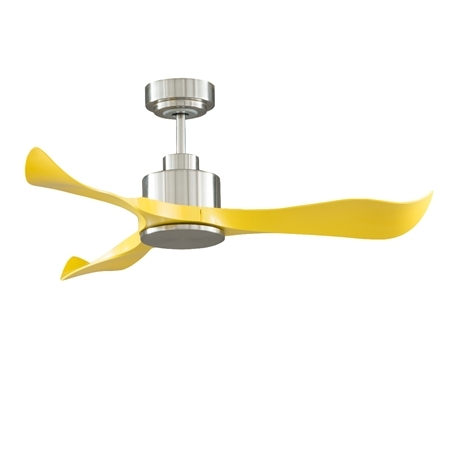 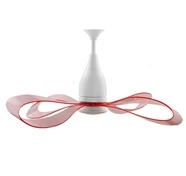 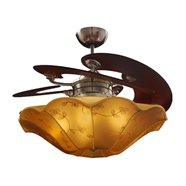 Made ini Taiwan ( Made in Taiwan, Certificate of Origin CO, CQ when buy fan product of ROYAL HOME ). 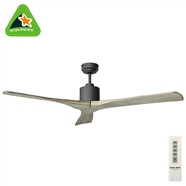 Note: 100% product made in China don't have this Certificate. 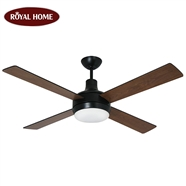 - You can choies Remote Control" Royal 100 windy level"